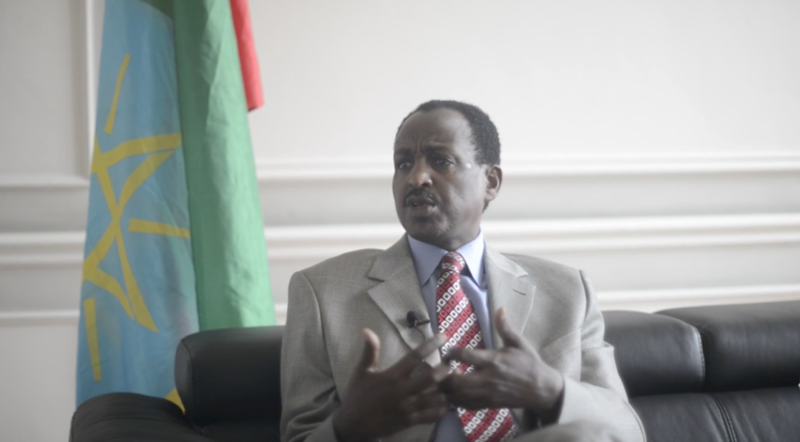 Ethiopia-Djibouti Railway: "exciting to start facilitating intracontinental trade, critical here"
አይታክቴዋ ግብጽ እና አትበገሬዋ ኢትዮጵያ!! Opinions and Views published on this site are those of the authors only! Aigaforum does not necessarily endorse them. � 2002-2016 Aigaforum.com All rights reserved. The PM decreed urgent state of emergency He said: if the current trend does not cease now, Ethiopia will be like Syria and its existence as a nation will end. He openly admitted business owners are forced to close their businesses. He affirmed to the existence of well-organized forces in some parts of the country, and dealing with it using the usual police forces has become impossible. He added: certain individual and political rights are disallowed BUT diplomats are immune of the decree. The government will address the concerns of civic and professionals by making dialogues with the society, especially with the legal oppositions, to meet national political renewals. He stressed the deliberate work of the ENEMY and the immense harms it has caused to people and to the very existence of the nation. He recognized the �known enemies� of the republic are working deliberately to destabilize the nation. The decree is led by the PM himself. As her father�s political foes are fond of pointing out, Ivanka Trump�s exclusive line of shoes for the working woman are made in China. 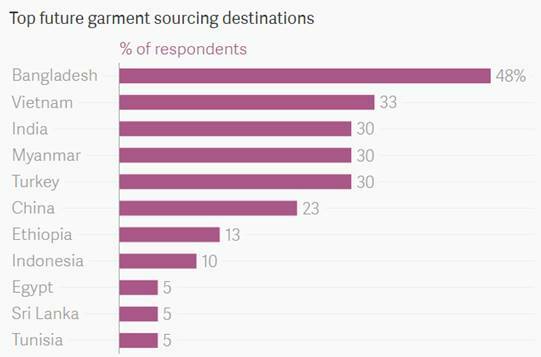 Soon, they may be made in Africa. Abdu Ahmed 10-08-16 - For those keen observers of Egypt�s policy and strategy towards the Horn of Africa in general and in particular towards Ethiopia, the bad wind blowing from Cairo cannot and should not be a surprise. Zeslasa Gediai (Mekelle) 10-08-16 - Fana Broadcasting Corporation attributed foreign media said at least 11 companies, including textile and plastic factories, were torched in recent days in the town of Sebeta by "anti-peace forces". 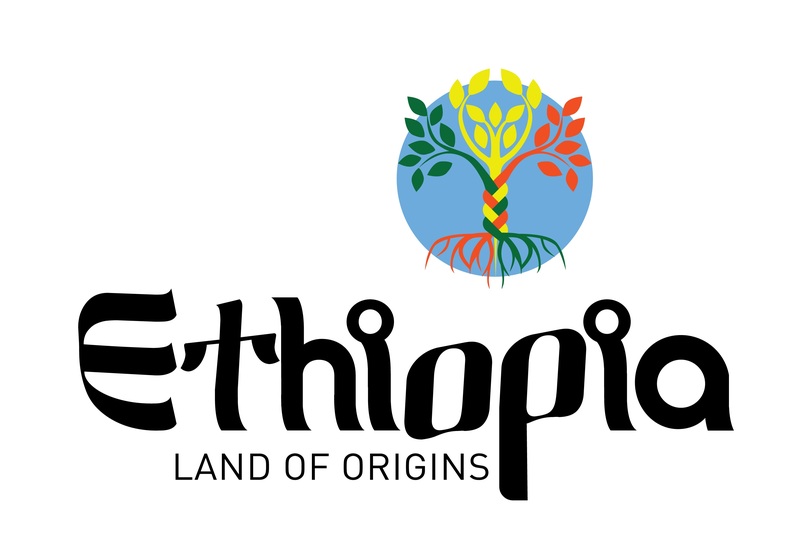 Today other Foreign Direct Investment (FDI) owners are inquiring to invest in Ethiopia. OLF has taken full responsibility to what is going on in Ethiopia. Obviously, Abo Dawud Ibsa is so upset with the power monger individuals who try to take credit on the current situation. Obviously, there is a power fighting between OLF , G7, ODF and the Diaspora Oromo communities (leading by Jawar Mohammed who is busy now writing the Oromo constitution and trying to build the Oromo defense Force) . Wonder what the so called human right organizations that currently are accusing the government with human right violation will say! HANOI, Vietnam (AP) � Vietnam�s government has officially labeled a San Jose-based anti-Communist group a terrorist organization and warned that anyone involved with it will be considered an accomplice in terrorism and will be dealt with in accordance with Vietnamese law. 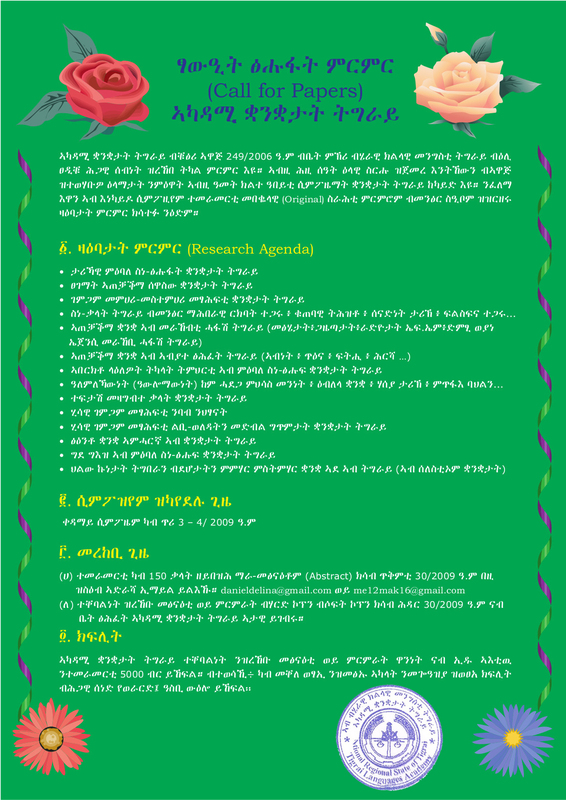 ዛሬ ድረስ ያልተላቀቀን በመሬት የመጠቀም መብት ችግር !! 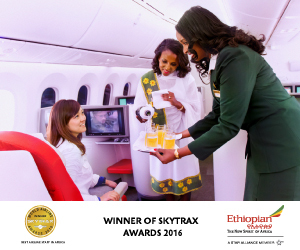 ከእኛው እንጂ ከአድማስ ባሻገር የሚመጣ አንዳችም መፍትሄው የለም! እነ ጃዋር እስከ መቼ በድሃው የኦሮሞ ህዝብ ይነግዳሉ? 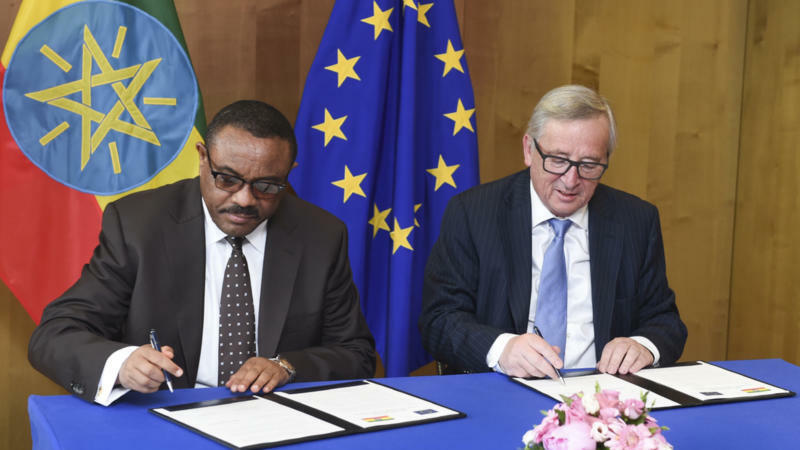 Ethiopia is a secure, stable country in the Horn of Africa, says the country�s Ambassador to the EU, Teshome Toga. However, he admits �gaps� in governance have fuelled year-long protests that have left hundreds dead. Ethiopia�s macroeconomic out turn during the past year 2015/16 has been adversely affected by a severe drought and the weak global environment. As a result, output growth is estimated to have slowed down in 2015/16 to 6.5 percent. EthioSomali Diaspora Sent a loud and Clear Message to Ginbot 7, OLF and their Likewise.